AFTER just five weeks in existence, the Bon Accord Excellence Programme is already making an impact on children at the Bon Accord Government School. Conceptualised initially to assist students with reading difficulties, the programme now offers homework assistance, Secondary Entrance Assessment (SEA) practice lessons and exercises in deportment. "The programme is designed to assist the weak children, to bring them up to speed and to make them excel. Hence the reason why we use the word 'excellence' in the name," programme director Aloma Woods told Newsday Tobago. She said the idea for the programme came about in January but it got off the ground officially on February 7. The highly interactive after-school sessions are being run from Mondays to Thursdays, from 3-4pm. Woods said the initiative, which is divided into three areas, currently assists about 50 students. "Instead of opening it up to everyone, because we know we would have been flooded, we focused on the ones that really needed the assistance in terms of phonics and improving their reading skills," she said. Woods said the older students, from Standards One to Four, receive assistance with their homework, particularly in situations where parents are running late in picking them up after school. "So let's just say that sometimes parents have issues with being busy or picking up students late; we decided to come together and provide an avenue so that they can get assistance with their homework. "And, for the children in Standard Five, we also focus on SEA practice and getting them ready for the exam so that the school improves." Woods said the programme, which is run by teachers, parents and volunteers, would be ongoing. "One of the things we recognised is that sometimes we have children who are not at an already high level; so that sometimes students in Standard One and Standard Two are not doing well in reading. "So, we decided that if we start to address the problem from infants – those who are falling behind, bring them up to speed now and as new students come in, continue to work with them and bring them up to speed – by the time they are in Standard one and two they would be fluent readers." Woods said the initiative, which follows the school's curriculum, also collaborates with an overseas programme. "So we are using Bon Accord Government School as a pilot to test the effectiveness of the programme." Woods said the facilitators have received positive feedback from parents, all of whom reported seeing improvements in their children. Herself an alumna of the school, Woods said the programme was also about giving back. "For many of the facilitators, it is a form of giving back to the school by telling the children that we care about them, we care about their success and applying that knowledge so that they would be students of excellence." 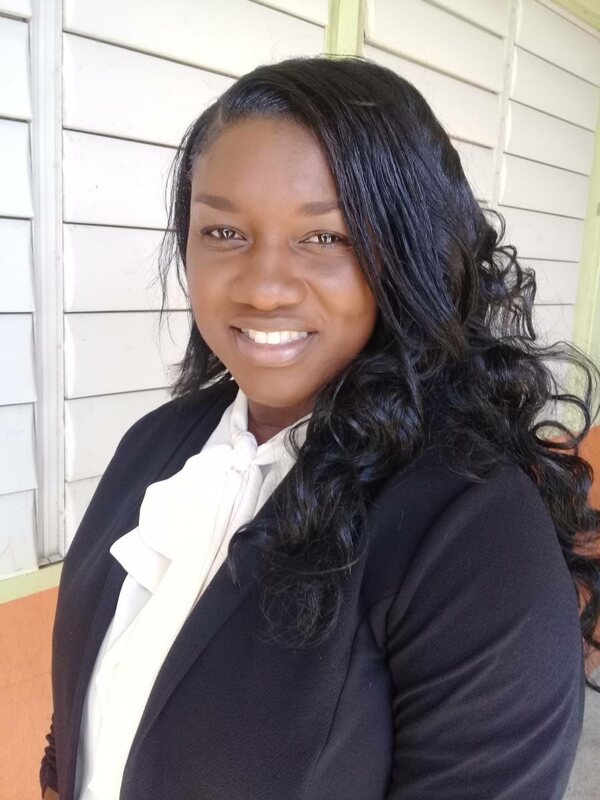 Woods is also manager of the Empowerment Foundation of Tobago, a non-governmental organisation focussing on literacy in the island's schools. Reply to "Helping hand for Bon Accord students"